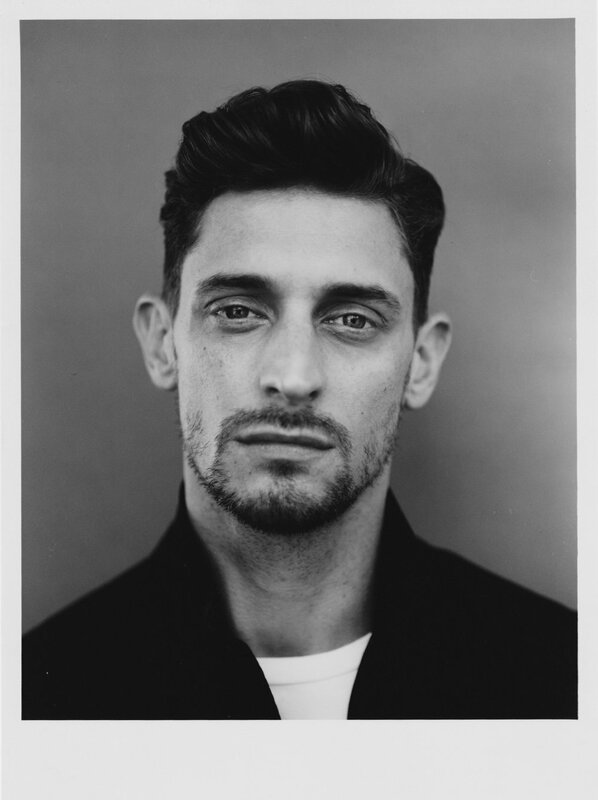 New Zealand born and raised, Cameron McMillan is a London based choreographer, dance artist and movement director with an extensive international performance and creative career spanning contemporary dance, ballet, film, fashion and commercial fields. Classically trained at the Australian Ballet School, he has danced as a leading dancer for dance companies including Rambert Dance Company, Sadler’s Wells, English National Ballet, Bonachela Dance Company, Australian Dance Theatre, The Royal New Zealand Ballet, and Sydney Dance Company, dancing the works of some of the worlds finest choreographers across ballet and contemporary dance. With the creation of new work always being a driving factor in his dance trajectory, both as a dancer and developing choreographer, he began creating his own work alongside his performance career and has since been commissioned by The Royal Ballet Of Flanders, Aldeburgh Festival, Brisbane Festival, The Royal New Zealand Ballet, Balett Pécs, Brisbane Festival, Transitions Dance Company, ROH2, Dance East, DanceXchange, HfMDK Frankfurt, Palucca Hochschule Für Tanz Dresden, Hong Kong Academy For Performing Arts, English National Ballet/Big Dance, Milwaukee Ballet, Intoto Dance, and Channel 4 Random Acts. He has been Artist in Residence at the Hong Kong Academy For Performing Arts (2017), Associate Artist with the UK's Dance East (2010-14), and Rehearsal Director for UK company Ballet Boyz. A member of the first cohort of Sadlers Well’s Summer University 4 year choreographic development programme, DanceEast’s Rural Retreat for Emerging Leaders, and in 2012 he was the first dance artist to be awarded the New Generation Artist Award by The New Zealand Arts Foundation. Alongside his work for the stage, he his exploring movement and choreography as a fundamental and highly expressive medium in today’s ever shifting media landscape. As the boundaries blur of how art and culture is consumed he is inspired by the choreographic potential to dynamically inform and shape the way both still and moving image is created, collaborating with photographers, visual artists and directors. Publications and clients include; Adidas, Pepe Jeans, Lacoste, Furla, Karen Millen, Geox, Solid Homme, Jil Sander/HungerTV, Erevos Aether, POP Magazine, Twin Magazine Museum, The Last Magazine, Wallpaper™️, AnOther Magazine, Muse, and Pleasure Garden Magazine.